Music lover…born and bred in Salerno, south of Italy. Nick fell in love with the music from an early age, His success and passion comes from being a clubber and his love of vinyl. Nick started his career by playing private parties with friends and quickly picked up residencies at local clubs where he went from honing in on his DJ skills to taking his first steps into productions at age 21. Much passion and strong dedication led him getting booked at a number of underground parties across Europe. Life is unpredictable and he never expected to end up on the other side of the world! In 2014 Nick made the move to Australia and within a few months he began playing at some of Melbourne’s finest underground venues and his talent didn’t go unnoticed. His heart then leads him to Sydney where Nick co-founded the extremely successful and vibrant WeLove party at Sydney's iconic Burdekin Hotel. Smashing onto the Sydney music scene in 2015 Nick has quickly become one of Sydney’s best underground DJs, and even with such a busy schedule this fella continues to produce and play his own style of music in the best clubs and festivals. 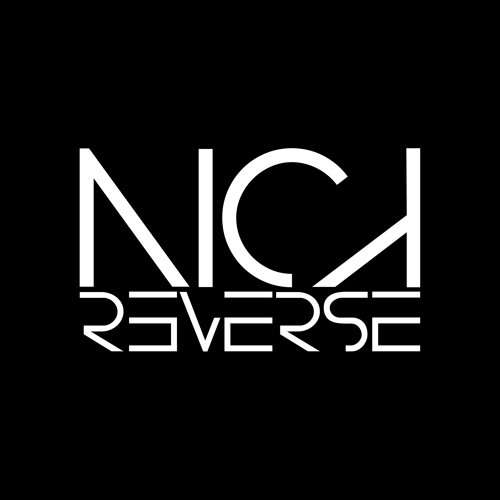 Creative, with a driving energy from deep inside, this is Nick Reverse.